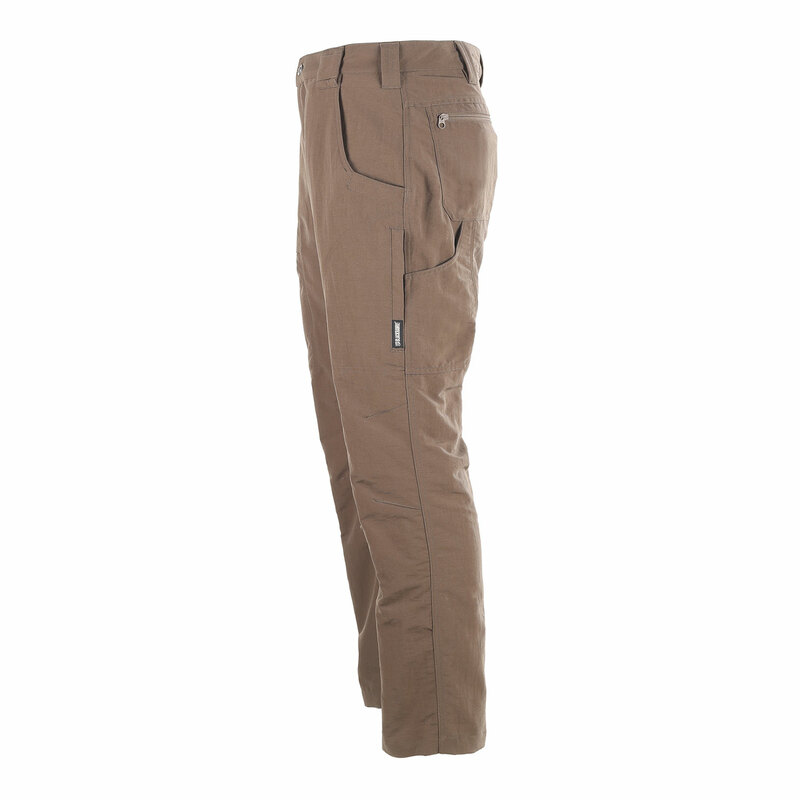 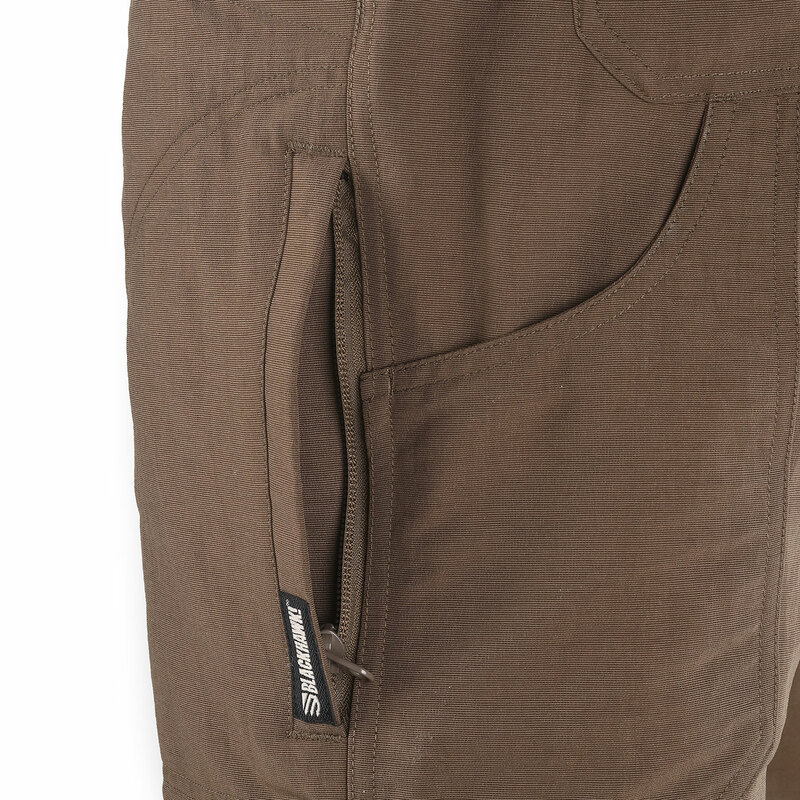 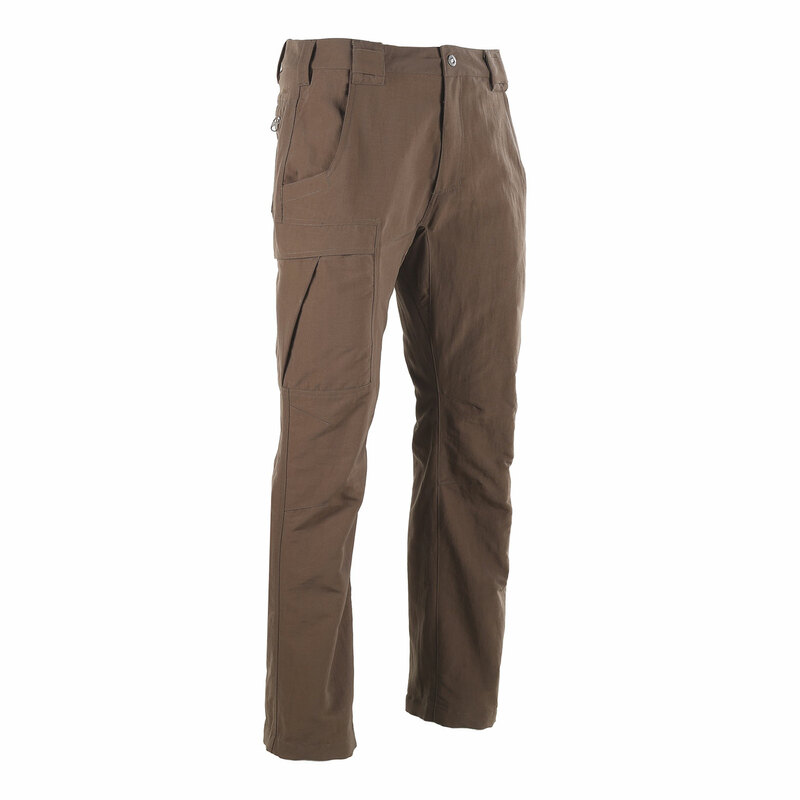 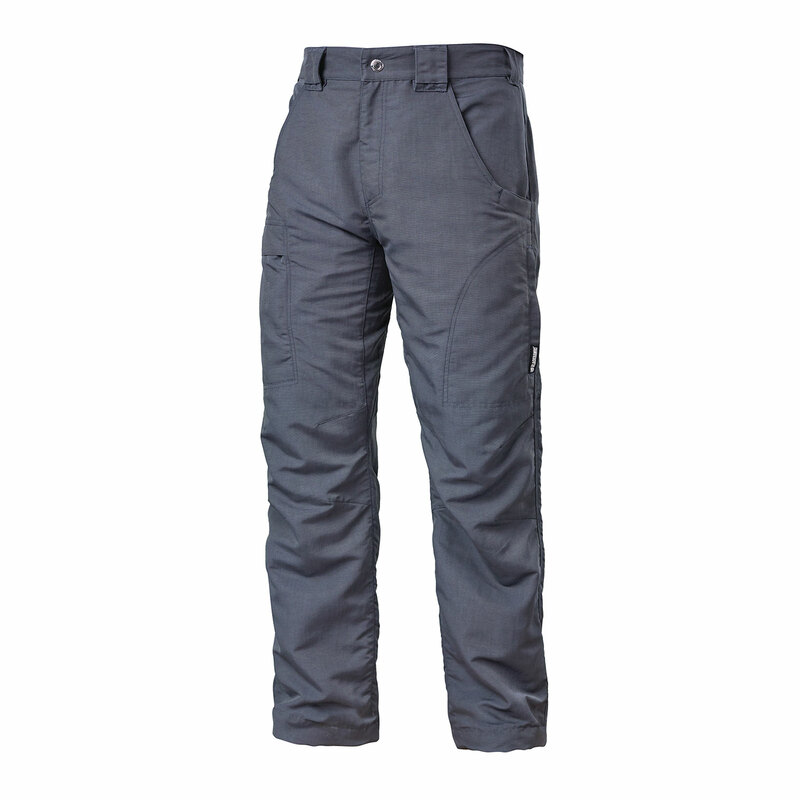 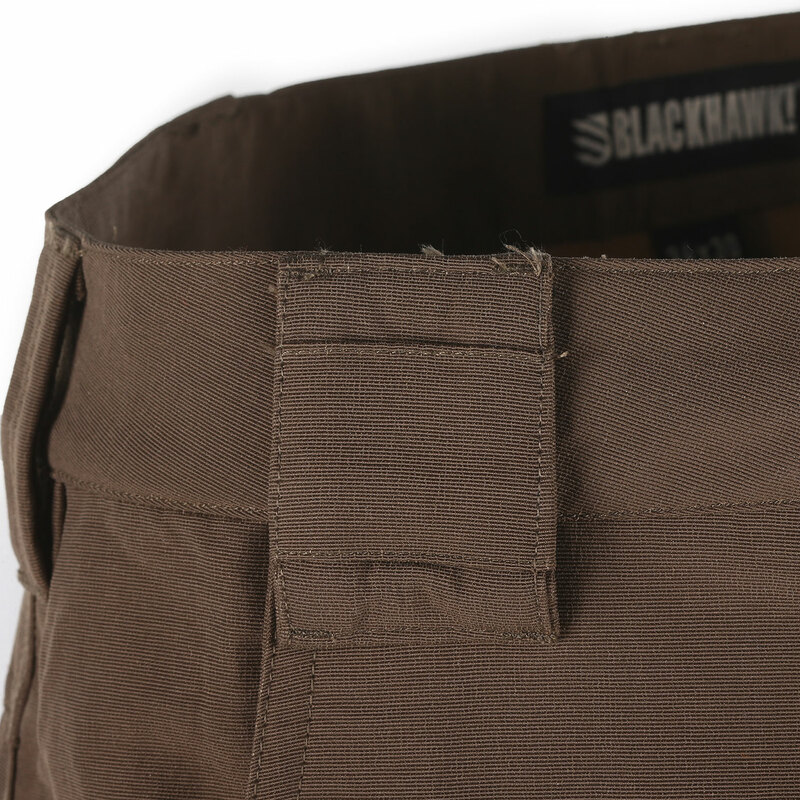 The BLACKHAWK!® Tac Life Pant delivers comfort and performance with enhanced range of motion. 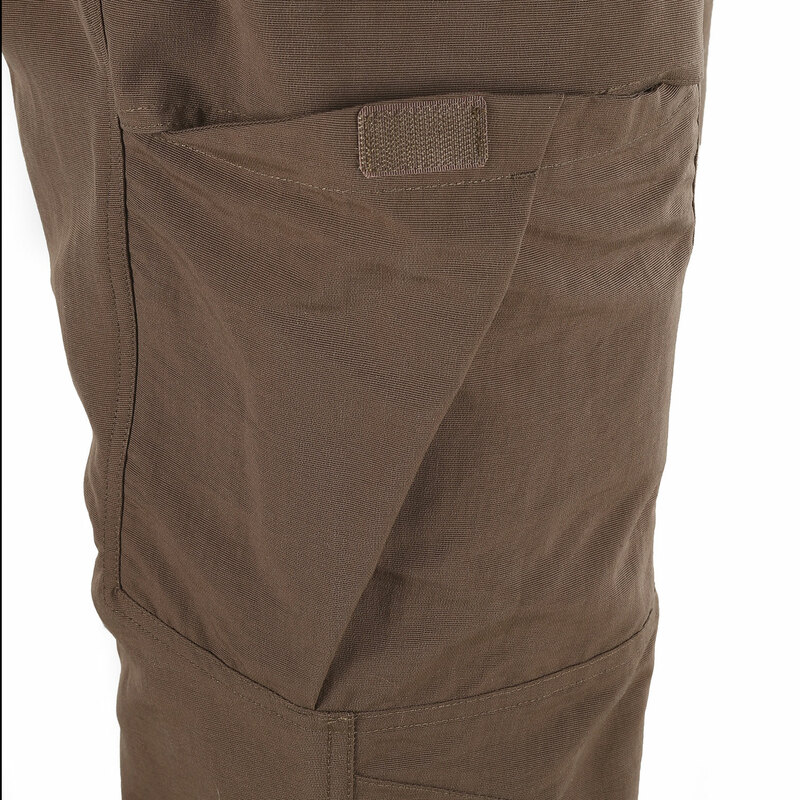 Constructed from 100% polyester fabric treated with Teflon® Shield+ to repel water, oil and stains. 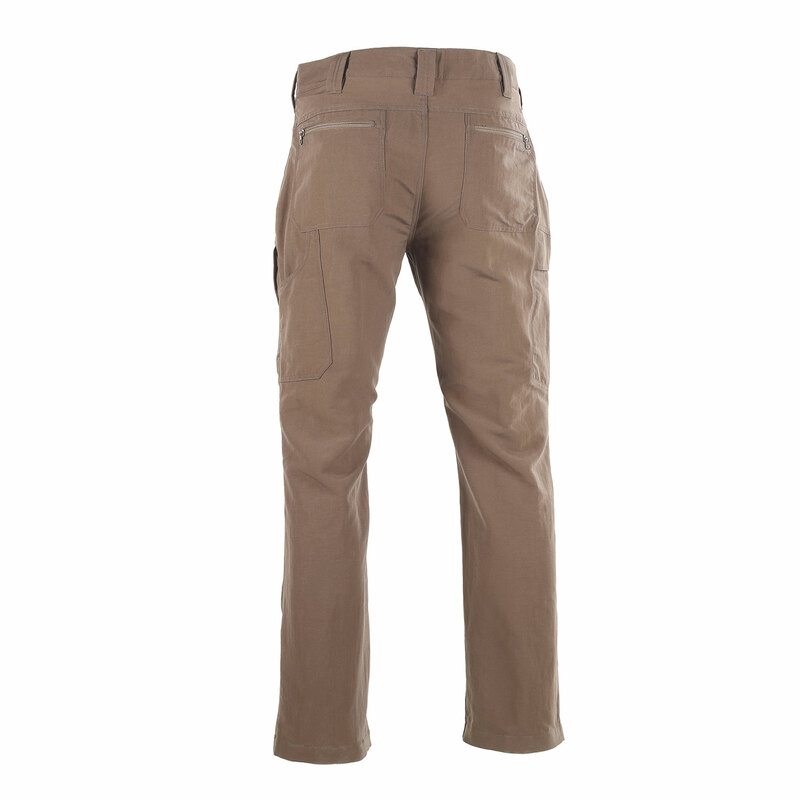 Articulated knees allow dynamic mobility. 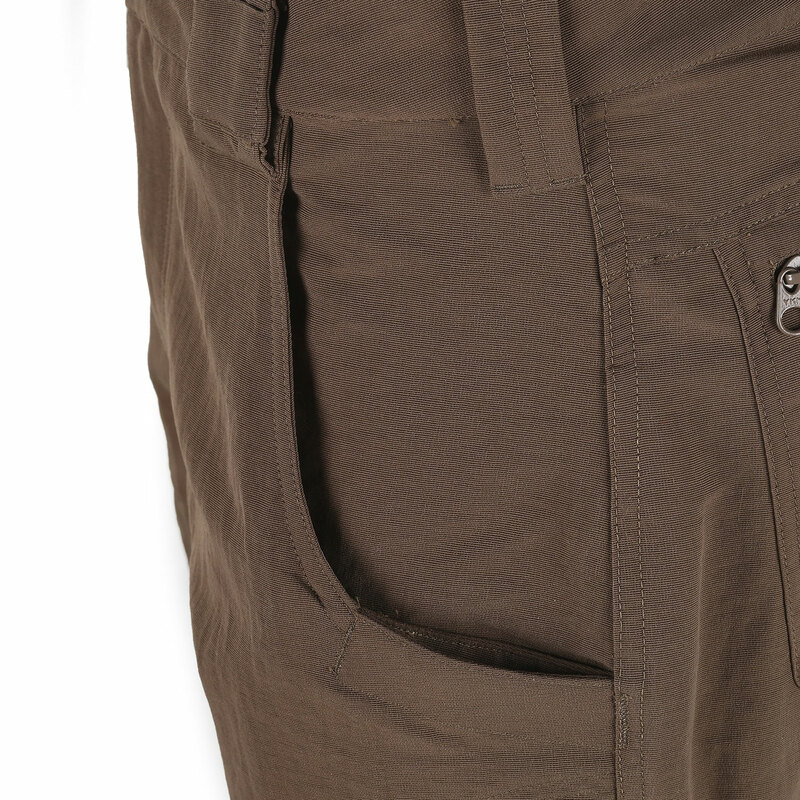 Built with reinforced multipurpose pockets, including a reinforced knife pocket, give you the versatility to carry a variety of accessories. 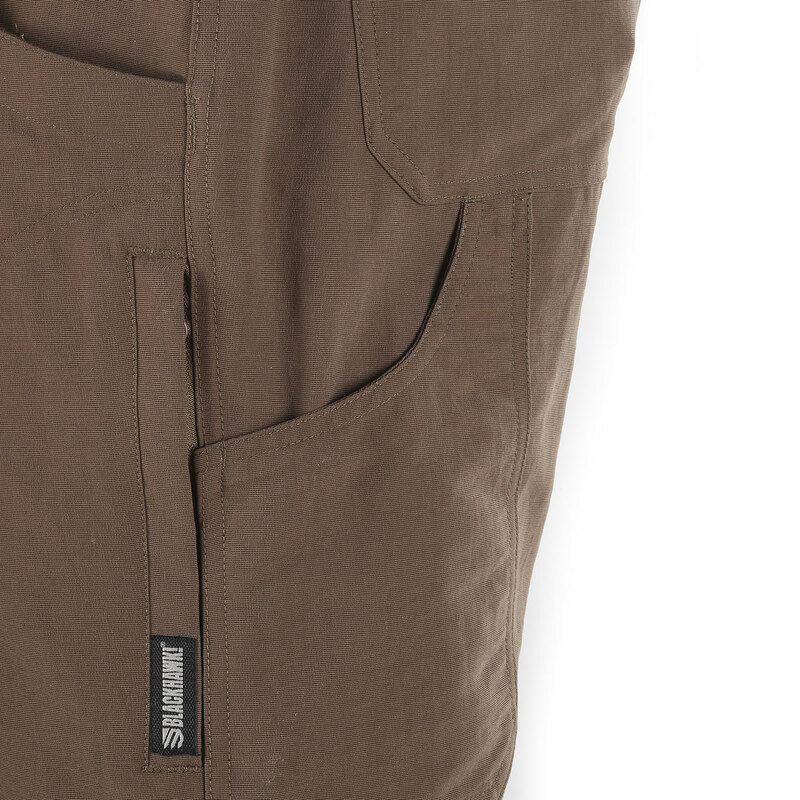 Includes double front belt loops designed for clips and badges.